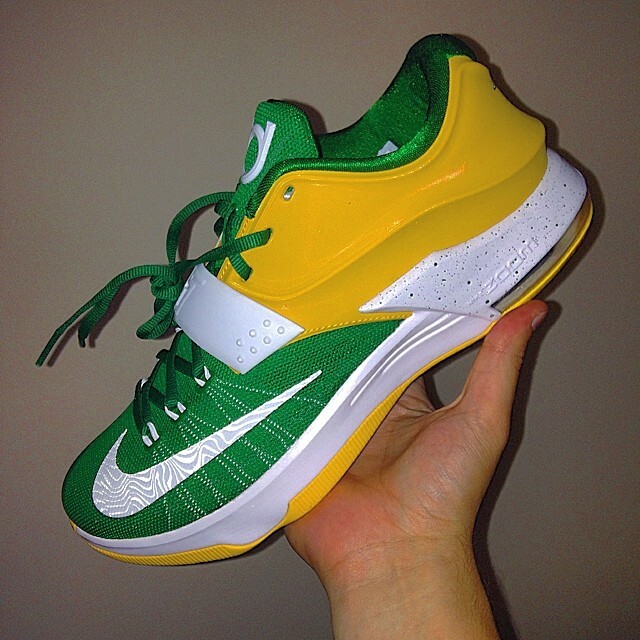 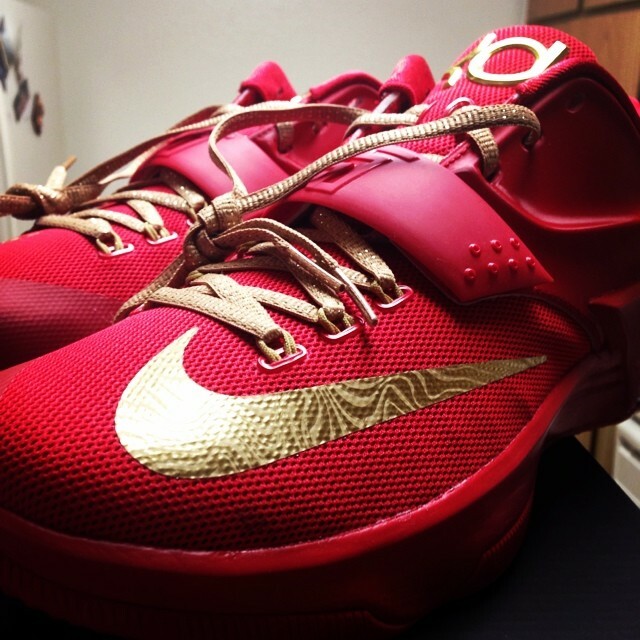 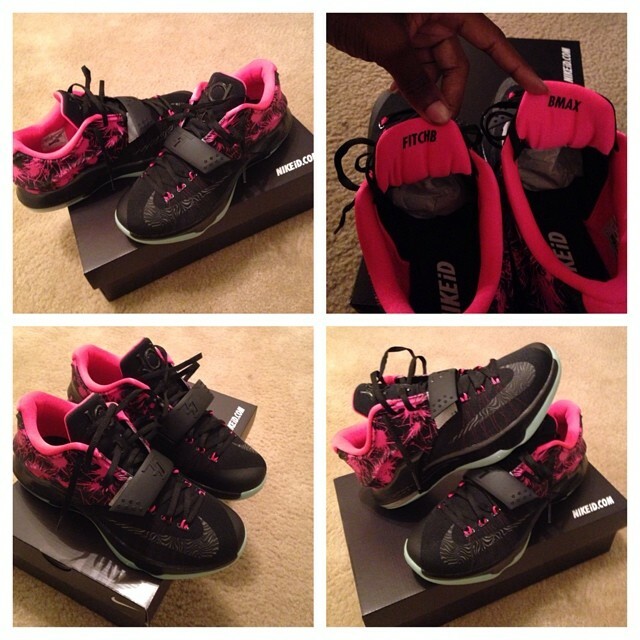 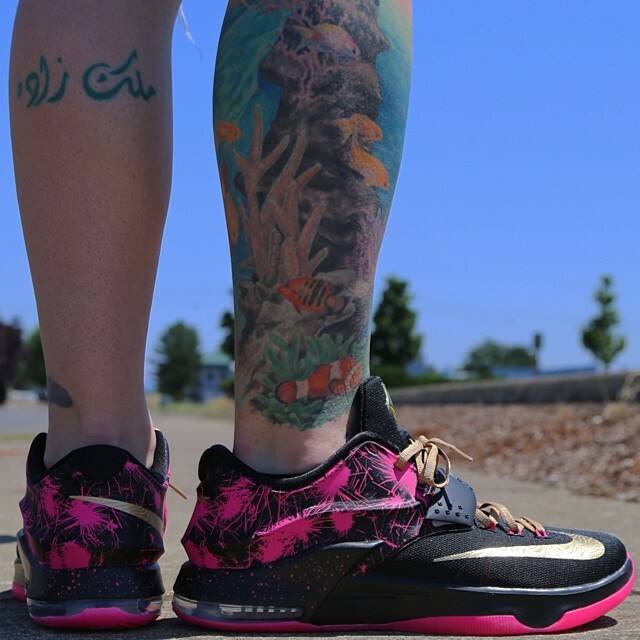 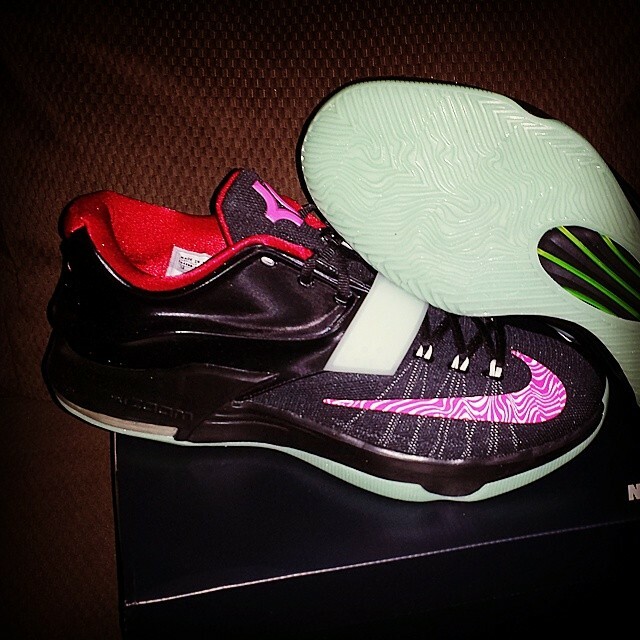 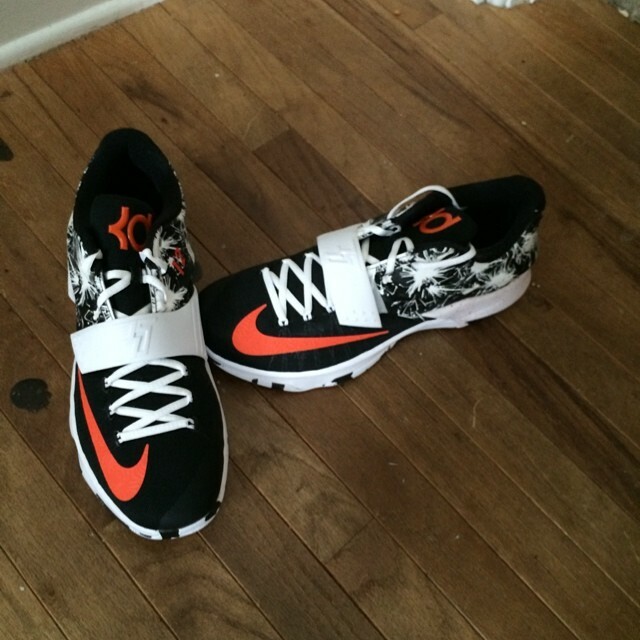 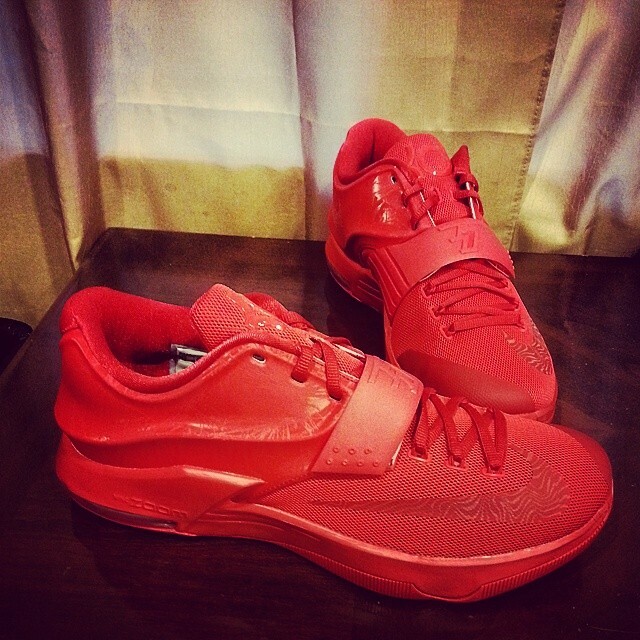 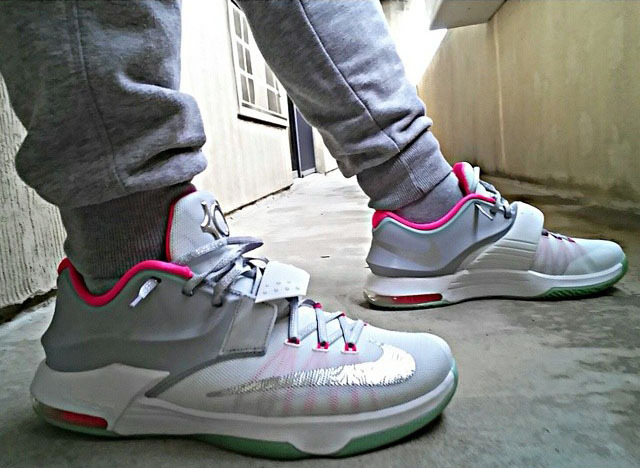 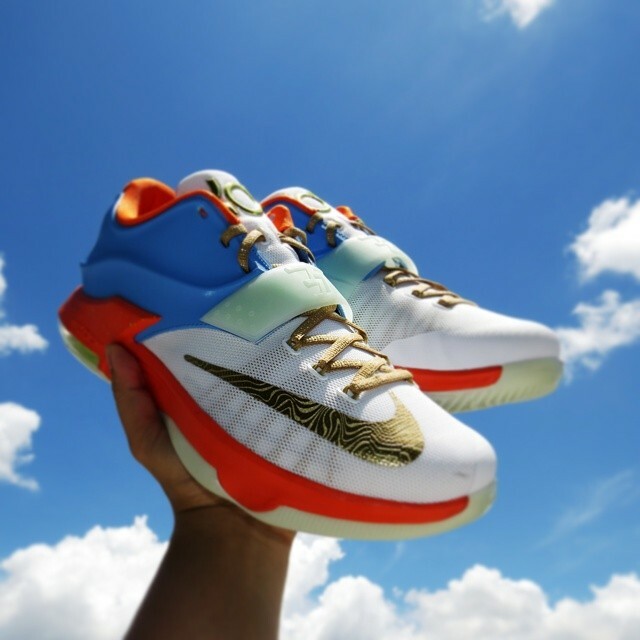 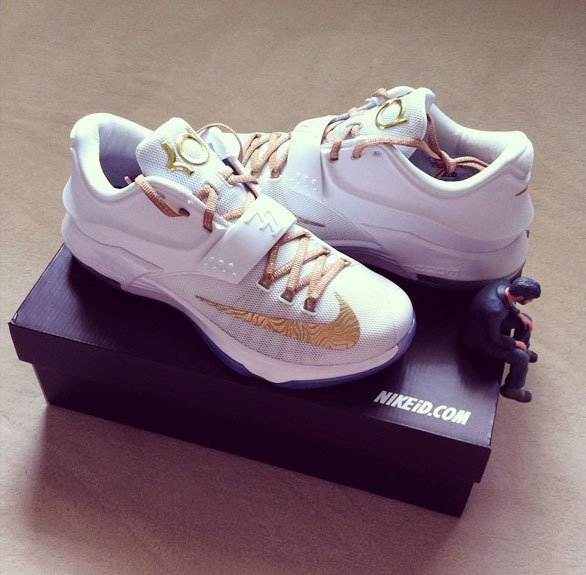 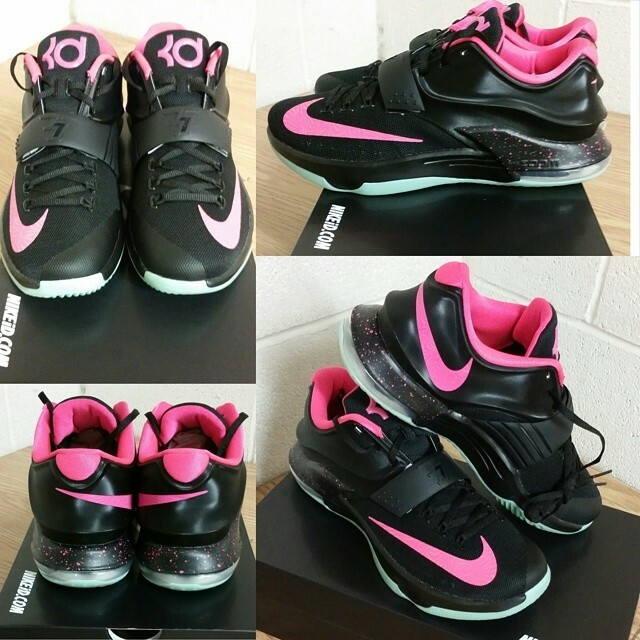 As you may have noticed while scrolling through your feeds, people are already receiving their KD 7s from NIKEiD. 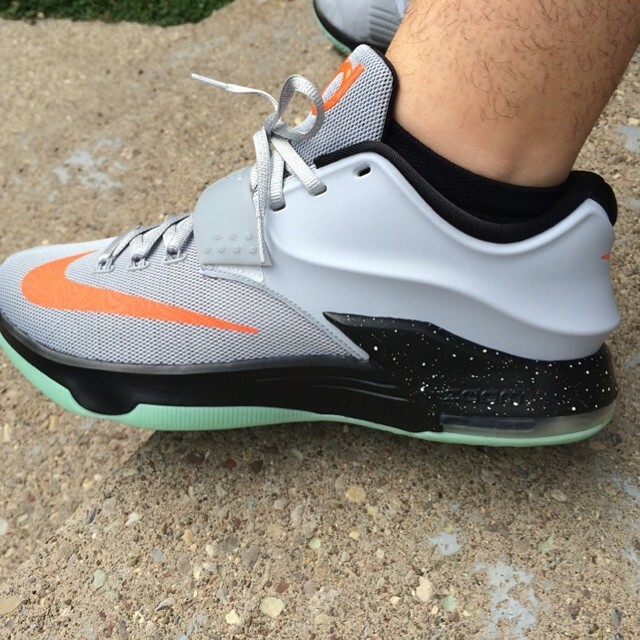 As you may have noticed while scrolling through your feeds, people are already receiving their KD 7s from NIKEiD. 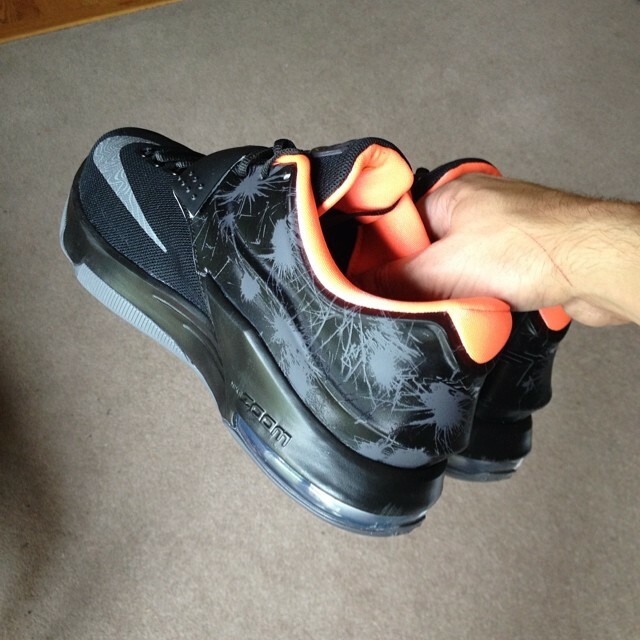 The quicker process means we can check out what some of these finished designs look like. 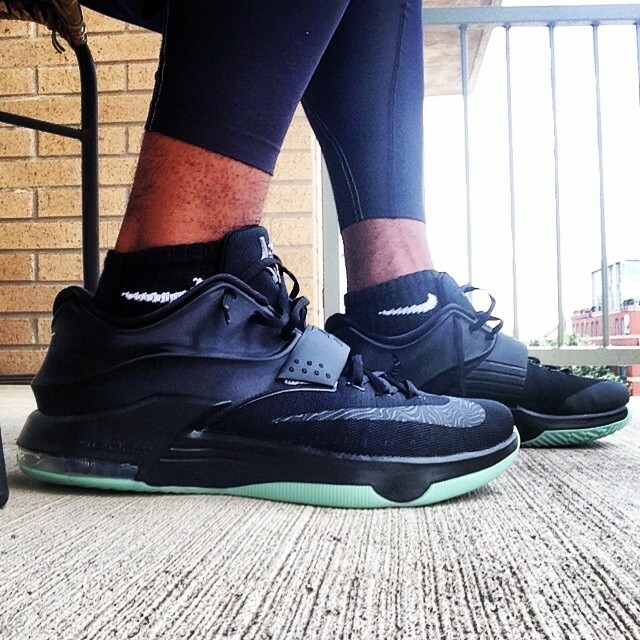 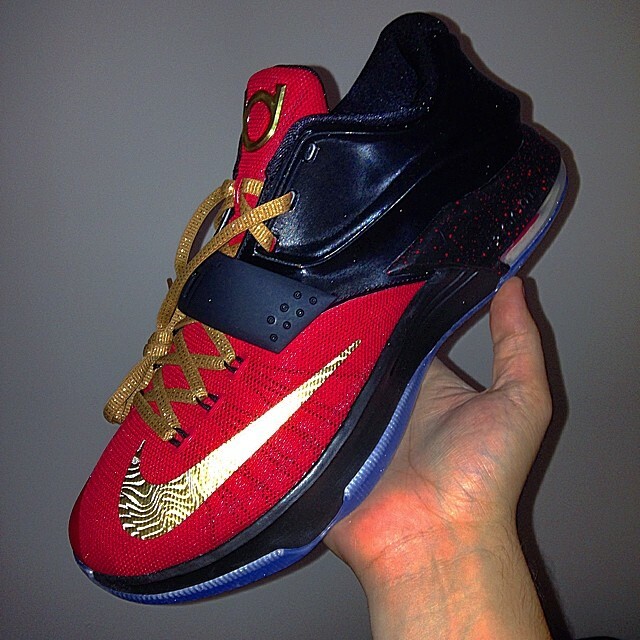 Today, we rounded up 20 finished pairs shared by Instagram users. 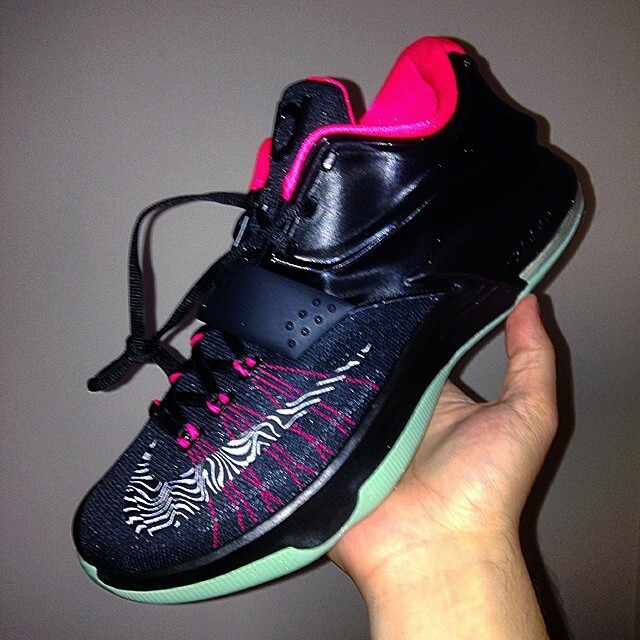 As you probably expected, most of the designs are Yeezy inspired. 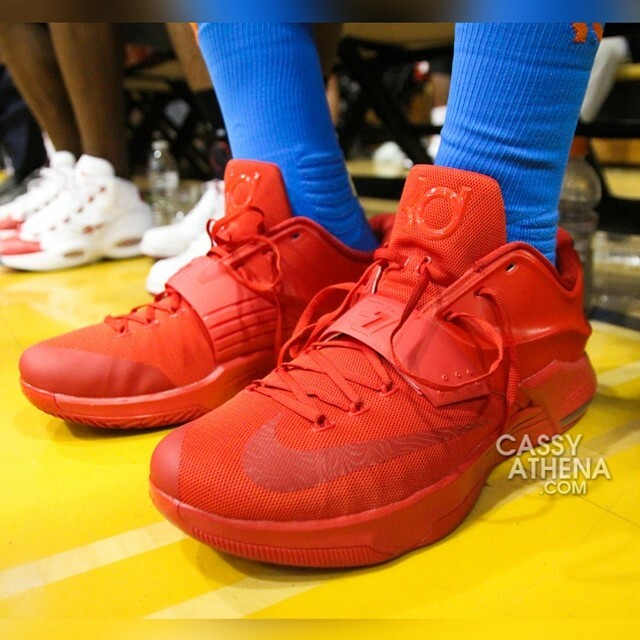 But that's okay — the first thing most of us did when they were made available was check to see how they looked in Kanye West's popular trio of colorways. 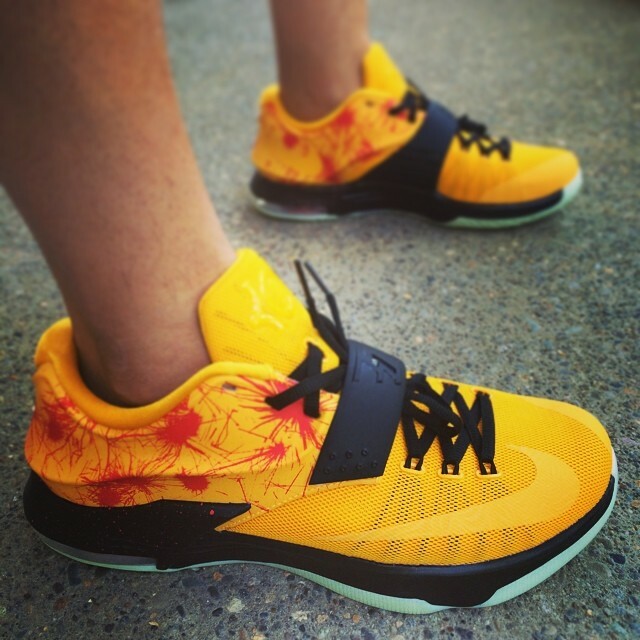 Those looks aside, there's 'Galaxy,' 'Finals,' and 'Bruce Lee' themes that translated really well. 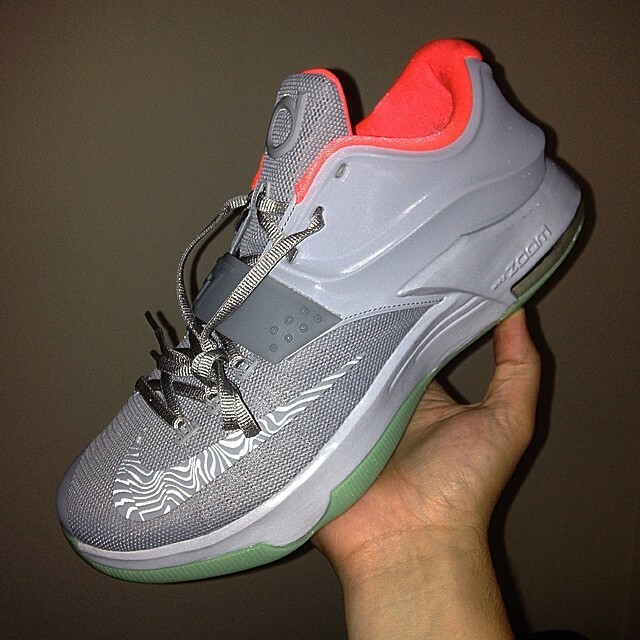 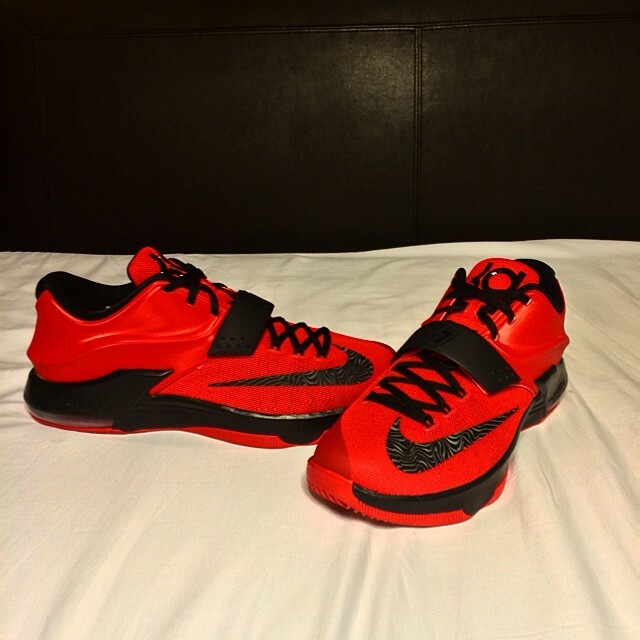 Scroll through the KD 7 iD designs below and let us know which one stands out to you the most.